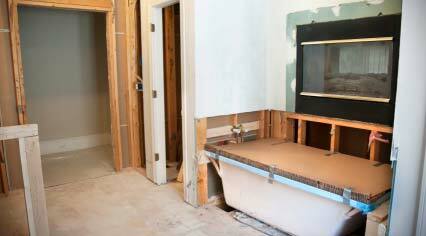 Finance your project, using one of our One Time Close Construction or Remodeling Loans. We offer Powerful Programs combined with Expert Advice, Killer Rates and Prompt Service. 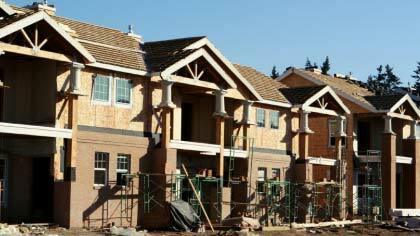 These programs combine the construction and permanent financing of your project. 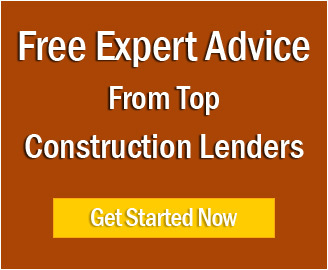 You qualify for the loan once, lock in the permanent rate, sign one set of loan documents and have up to 12 months to complete your residential construction project. During the construction period, interest is charged only on the funds that have been disbursed. 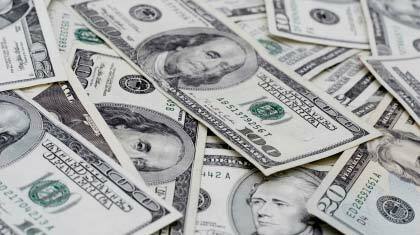 The permanent loan period begins when the project is completed. Finance up to $3,000,000 and up to 90% of the future value of your new dream home depending on whether you can fully document your income or not. 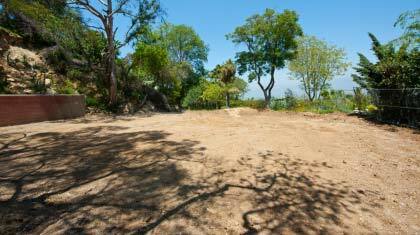 Construction and take out financing of ground up residential, owner occupied properties, up to four units. 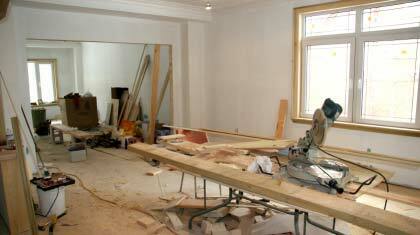 Major remodeling loans for currently owned or purchase and rehabilitation of residential properties, up to four units. FHA's rehabilitation loan program for currently owned homes and purchase transactions of up to four units. Modular, manufactured & fifth wheel homes. What are the differences? Is financing be available for them? 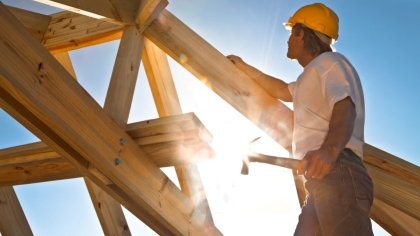 Construction loans are available for damaged credit, but things can work very differently in this case. Also known as spec loans these are for speculators who plan on building several homes or a condo project. 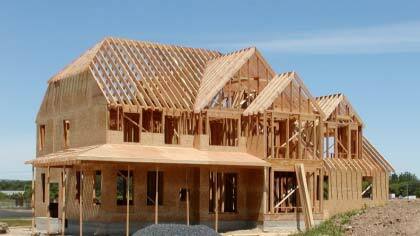 Lot Loans for when you are not ready to build, but the opportunity presents itself. For up to Four Units. For hard to document income or very complex combination of corporate and/or trust and personal returns. 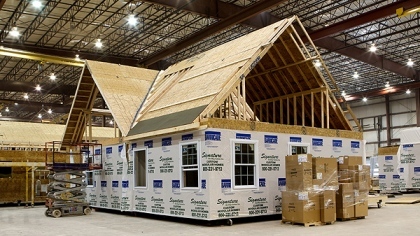 Typical closing costs for a construction loan are a little different from conventional mortgages.